Here’s a shocking thought: What if not doing homework was better for your kids? Would you still make them do it? We want what’s best for our children, and when kids hit school age we follow the teacher’s lead. If the teacher assigns homework, we enforce it at home. Even in elementary school. Even in preschool and kindergarten. Even when the research disagrees. Schooling may be mandatory, but homework isn’t. Home time is family time. Kids need time to play and reboot for the next school day, not go into overtime. There is another way. Say no, respectfully. What research suggests is that homework benefits are age-specific. Homework belongs in high school. In middle school, there’s slight academic benefit, and none in the elementary years. “The research is very clear,” writes University of Arizona education professor Etta Kralovec in her book on the subject. “There’s no benefit at the elementary school level.” (See more information here.) Given these facts, it makes sense to give kids some practice assignments in middle school, but not too much. Even in high school, more than two hours of homework doesn’t help. I didn’t yet know this research when my oldest child entered first grade, but I knew my child. I knew what he needed – and what he didn’t need – and was willing to buck the system and trust my gut. When school was over for the day, I knew this 6-year-old needed time to run outside, make noise, make faces with his brother, and simply pursue his own interests. Children are told what to do all day long at school. They need time to move their bodies and think their own thoughts. I told our teacher our family wouldn’t be participating in homework. We’d be supporting learning our own way. If we want to improve test scores and enhance memory, focus and problem-solving ability, we need to give kids good sleep. Sleep is well established to improve learning and behavior. According to the National Sleep Foundation, 30 percent of elementary kids are seriously sleep-deprived, and only a few are getting the recommended hours. 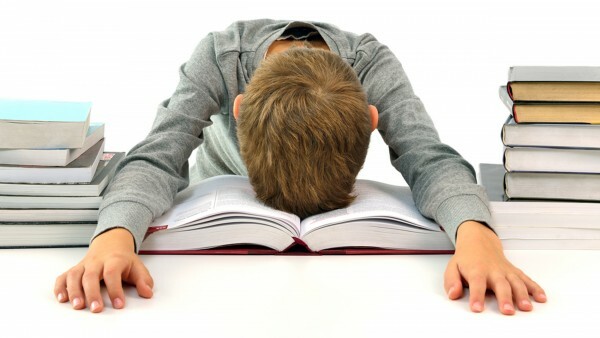 It’s not glamorous, but sleep is vital to children’s learning and success. Homework isn’t. You have the right to decide what goes on in your home and family. The first step is to realize you don’t have to be a Homework Enforcer, you can be a parent. Parents are in charge of their children’s upbringing. Your child’s teacher is your partner in this, and good partners tell each other when something is not working. So – get your courage up – the next step is to approach your child’s teacher or principal and explain what’s going on in your house each night, and what you’d rather see. 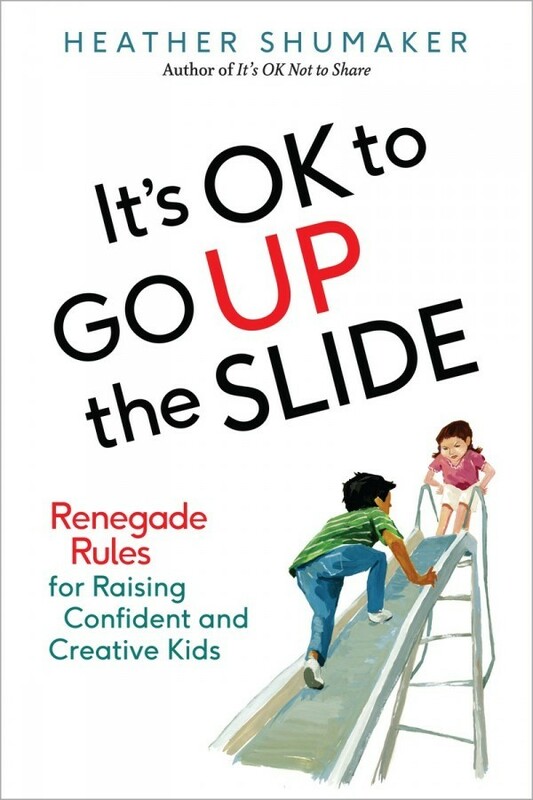 If you don’t know what to say, but you’re curious about reducing homework load or opting out, check out sample scripts, ideas and more research in my book "It's OK to Go Up the Slide." It’s meant for you whether you’re a teacher or a parent. Learn why substituting reading for pleasure at home is better than homework, and discover respectful ways to change the homework culture. Other good resources include Alfie Kohn's "The Homework Myth." It can be scary to question school routines. Remember that teachers care about kids. What teachers typically want most is a supportive, involved family who cares about education and doing what’s best for the child. Good teachers are willing to listen – both to you and the research. It’s time to stop a practice that doesn’t work. It’s time to think, question, examine the research and, for kids’ sake, ban elementary school homework. Heather Shumaker’s new book "It's OK to Go Up the Slide" (Tarcher/ Penguin Random House, March 2016) dives into homework and more hot-button topics like recess, screens, safety and strangers. Heather is a national speaker on early childhood issues and an advocate for play-based learning and no homework in elementary schools. Visit www.heathershumaker.com for info, blog, podcast and more.